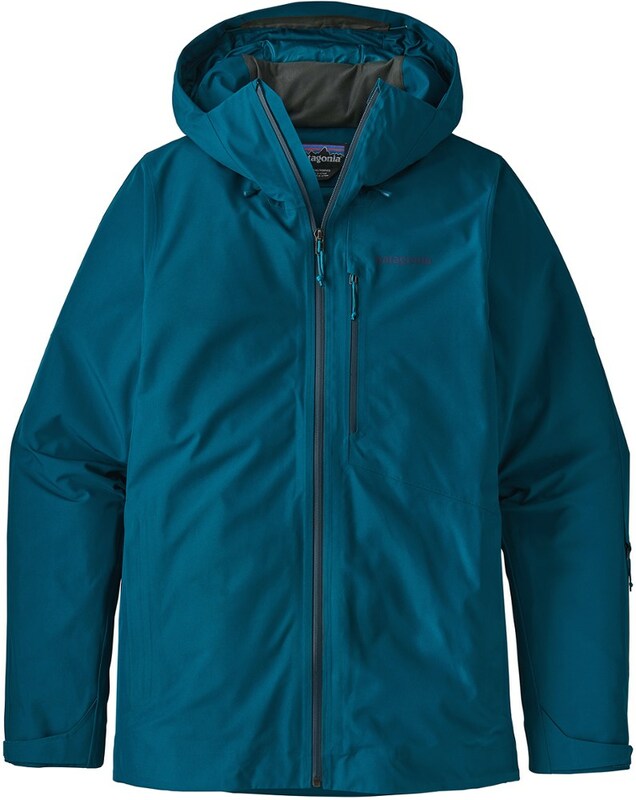 Visit Patagonia's Men's	Insulated Powder Bowl Jacket page. Ah, the sweet hum of turning chairs, the smell of the pines, and the warm, waterproof wrap of the Patagonia Insulated Powder Bowl Jacket. Bundled up in strategically mapped 90% recycled Thermogreen(R) polyester insulation that performs even when there's moisture in the air, you can focus on following your squad down the hill. 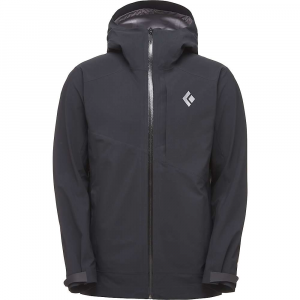 A premium GORE-TEX waterproof membrane keeps the wet out and lets sweat vapor escape to help keep you dry, and if the conditions are good and you'd rather be a minimalist, you can leave the removable and helmet-compatible hood at home. Don't leave turns un-turned just because of the weather. 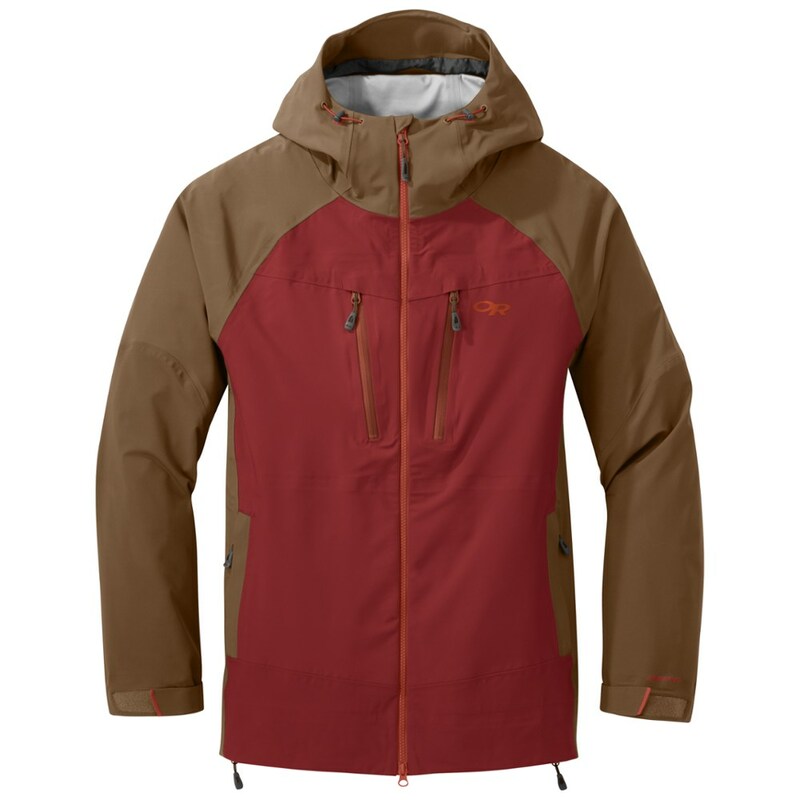 Layer up with the Patagonia Insulated Powder Bowl Jacket and have yourself a time. The snow that flows overhead and hangs in our wake long after weve left our mark comes from the collision of moist air and cold temperatures. When those dynamics align, staying warm and staying fluid become one and the same. 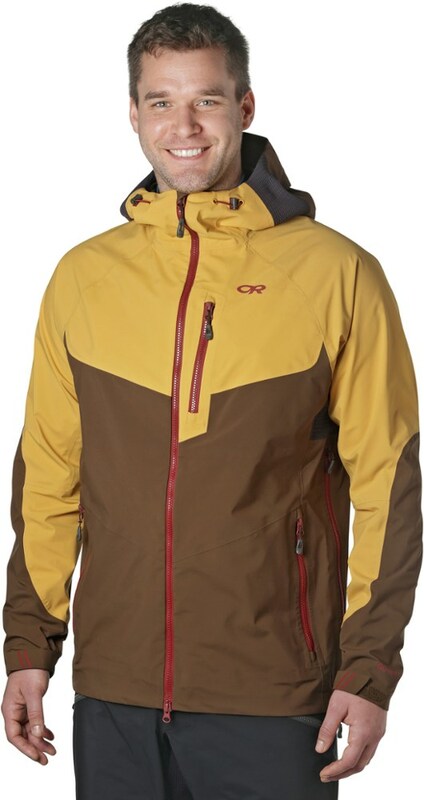 Our most versatile insulated jacket, the Powder Bowl features body-mapped insulation placed in key areas to keep you warm without compromising mobility and weight. 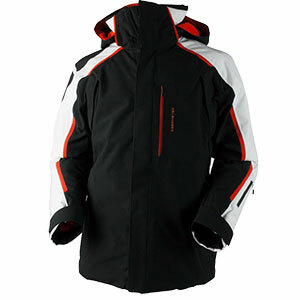 Its built with a tough, 2-layer 100% polyester GORE-TEX fabric for durably waterproof/breathable and windproof protection in all conditions. Treated with a DWR (durable water repellent) finish, the shell sloughs snow and drizzle in wet storms. A strategically placed combination of compressible 100-g and 60-g Thermogreen insulation provides lightweight, efficient warmth on single-digit days and remains warm even when wet. Inside, a 100% polyester lining increases durability, adds an easy glide and manages moisture when you work up a steam. The removable, 2-way-adjustable, helmet-compatible hood has a laminated visor for optimal visibility in ugly conditions; a tall collar protects your face and neck from freezer burn. 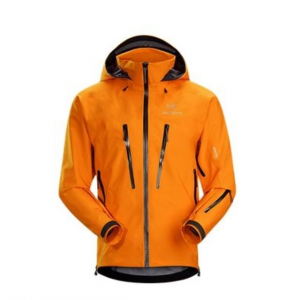 Finer points include a fully adjustable powder skirt; pit zips; watertight, coated Slim Zips; cord-lock adjustments at the hood and hem; and an embedded RECCO avalanche rescue reflector. Pockets: two handwarmers; one chest with secure media pocket and cable routing; one forearm pocket; two interior pockets (one drop-in, one zippered stash). 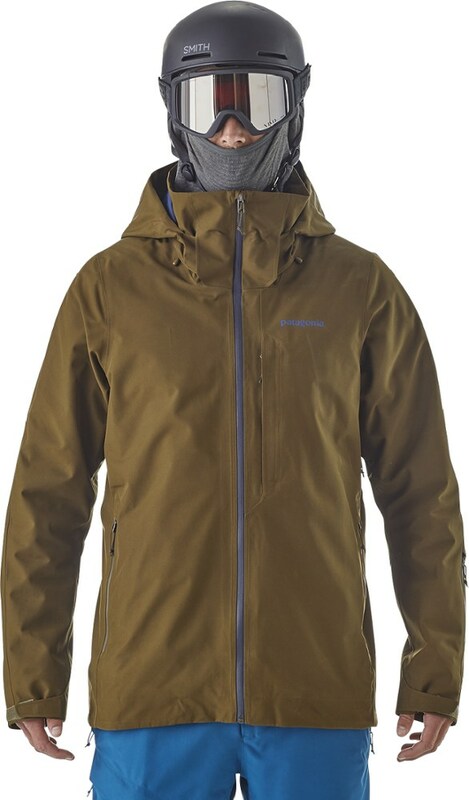 With a combo of tough fabric and strategically placed insulation, the men's Patagonia Powder Bowl insulated jacket delivers wind- and waterproof and breathable protection, and keeps you toasty warm.